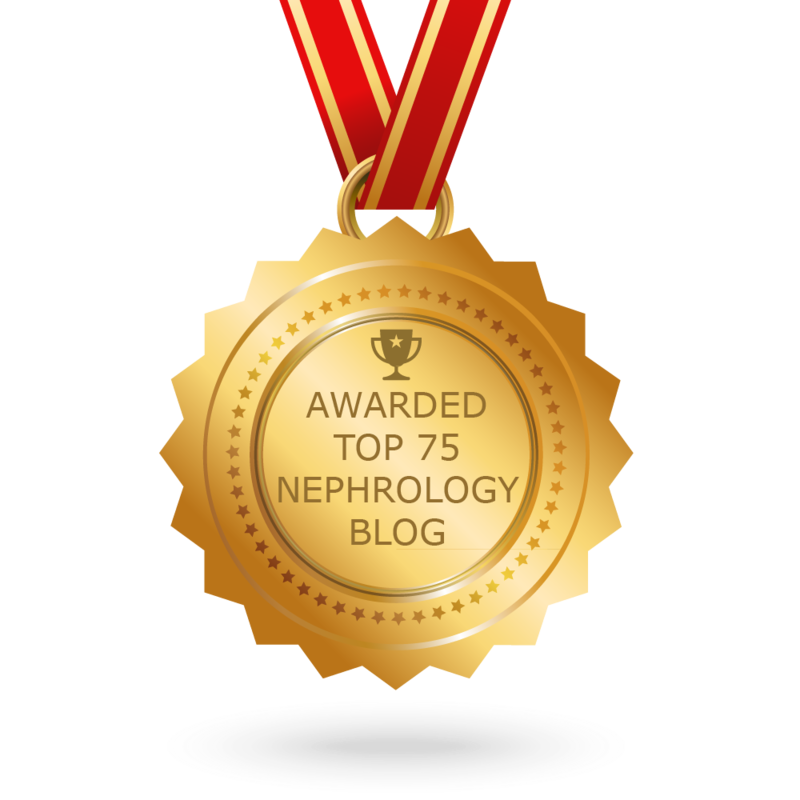 I would like to introduce to the blogsphere:- eAJKD: the official blog of American Journal of Kidney Diseases. The American Journal of Kidney Diseases (AJKD) is the official journal of the National Kidney Foundation and is recognized worldwide as a leading clinical kidney journal. AJKD is pleased to now offer eAJKD, the official blog of the journal. A central goal ofeAJKD is to highlight selected journal content in an engaging, timely format. The blog will have interviews with authors, educational material, as well as podcasts and video. We are looking forward to bringing AJKD into the future and offering engaging new means for authors and readers alike to interact with the journal! 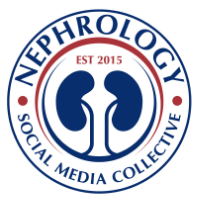 It's also a landmark as this is the first time all prominent Nephrology bloggers or e-nephrologists are uniting for a single mission:- Education and sharing of knowledge. Please welcome: Matt Sparks, Tejas Desai, Vinay Nair, Joel Topf, Sidharth Sethi, Kellie Calderon and Jordan Weinstein to this. Come visit us all at the eAJKD and we shall show you many new things in the coming months.